In the ongoing struggle to combat Russian propaganda and to reach millions of Russians, Belarusians and Ukrainians, the Radio Baltic Waves International transmitter in Sitkūnai will see its capacity increased substantially. A new transmitter will be an important tool in countering the Kremlin's propaganda and unlike the internet, it is more difficult to block these radio transmissions of reaching a large part of the population. 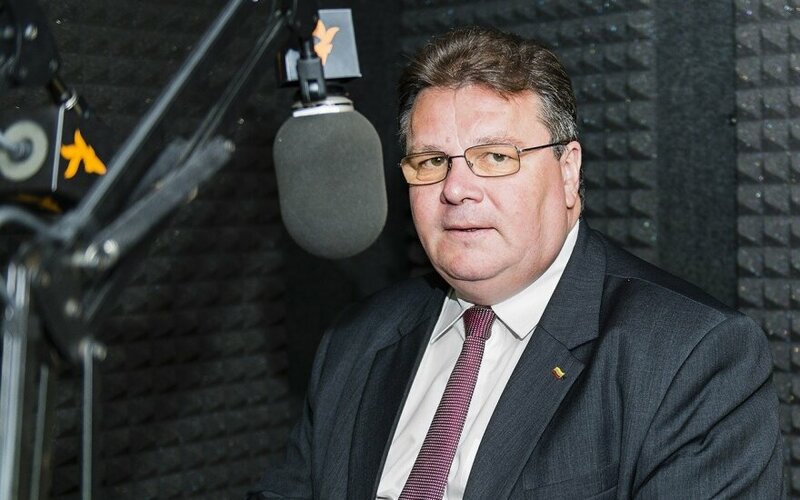 The new transmitter is a gift of the US government to Lithuania and comes as the result of Lithuanian Foreign Minister Linas Linkevičius meeting with John Lansing, the CEOs of the American Broadcasting Board of Governors. 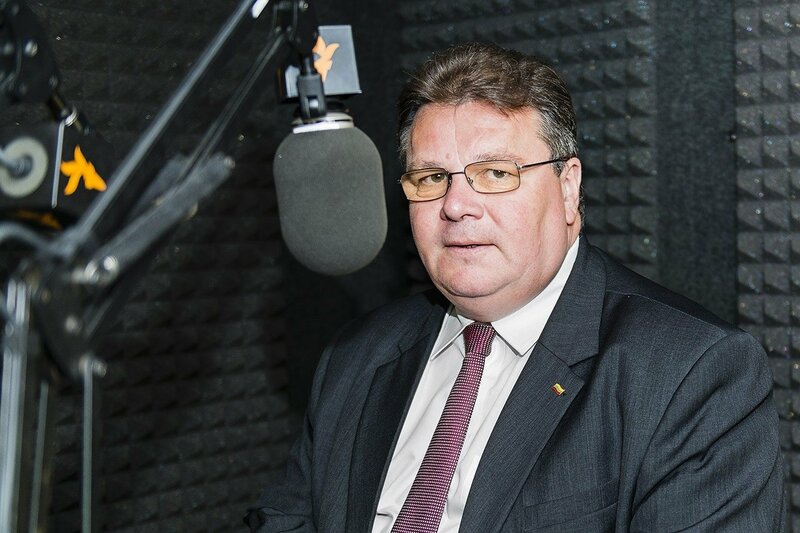 Mr. Lansing also briefed Minister Linkevičius about their decision to extend the American funding for radio broadcasts from Lithuania to the EU’s Eastern neighbourhood countries and Russia. Strengthening the reach of the radio transmissions and effectiveness of counter-propaganda have been discussed for some time between the US and Lithuania. The new transmitter will allow Western countries to intensify substantially their efforts in informing listeners in Russia, Ukraine and other Eastern countries. The Sitkūnai radio station has been transmitting LRT and Radio Liberty broadcasts since 2000 on the AM frequency 1386kHZ. The present capacity is 75 kW and reaches most of western Russia in the evening. The new upgraded Radio Baltic Waves International transmitter's capacity is 200 kW, improving both signal and reach.